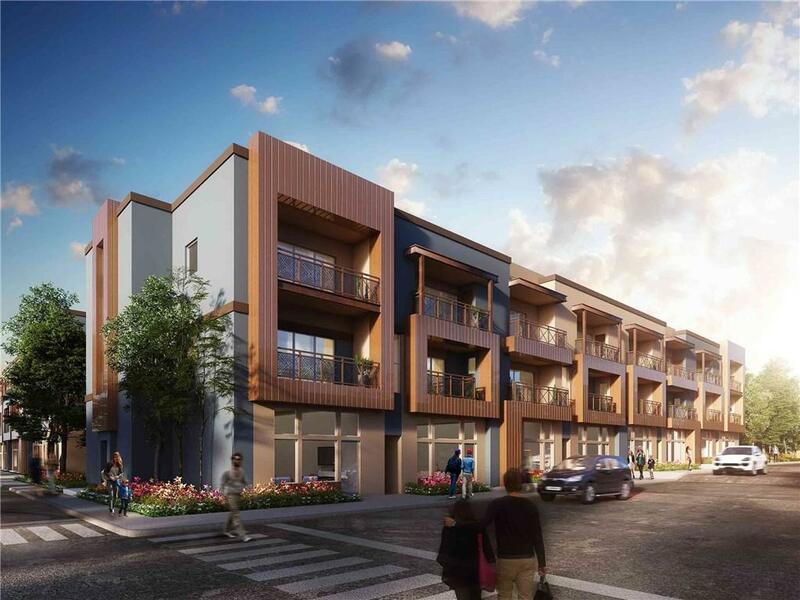 Roseville on Manor is home to 39 distinctive residences in one of Austins most vibrant east Austin locations. 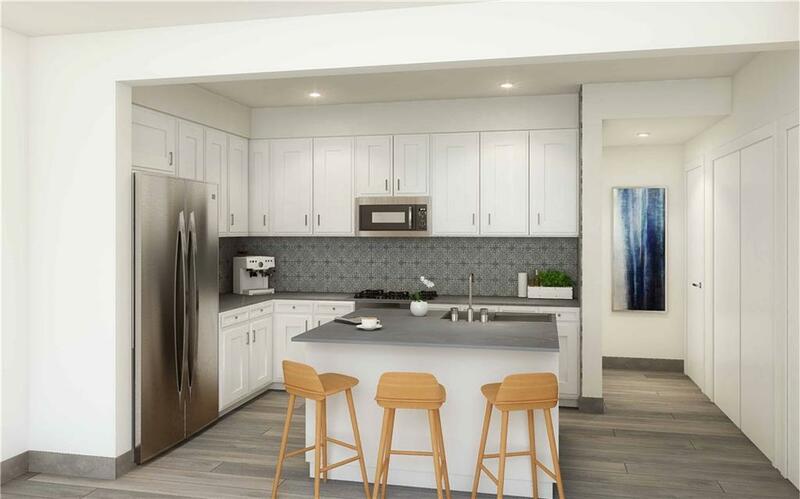 With both studio & town home options, Roseville showcases fabulous floor plans, attached two-car garages & well- appointed finishes. List price does not include upgrades, studios (A floor plan) does not include parking. Pricing & availability subject to change. Project is under construction, completion estimate late June 2019. APPT W/AGENT ONLY. DO NOT ENTER CONSTRUCTION SITE.